In my About section, I talk about being born with an insatiable need to communicate by pairing words and images. As proof of this, I offer the following (as a side note, the grandmother I drove nuts by reading the dictionary was my father’s mother; more on that some other time). 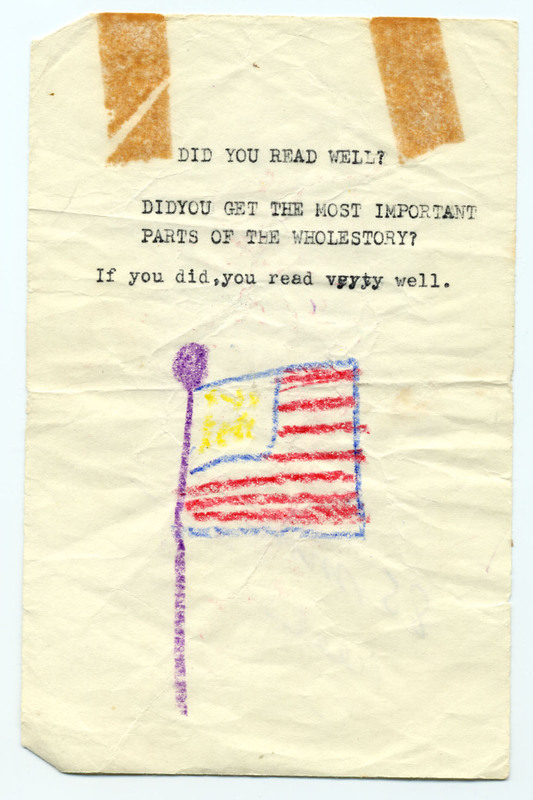 I’m guessing I was about seven. I don’t remember creating it. But I was proud enough to dedicate it to my Nanny Francie (later in life I called her the truncated, more adult-sounding Nans). I adored her. She encouraged my creativity, even though she wasn’t particularly creative. In fact, she was a no-nonsense woman raised in Indiana farm country. She was the third oldest–and oldest daughter–of 16 children. She helped raise her younger siblings. Because of this, or maybe in spite of it, she loved children. She loved chores, for that matter. OMG, she loved doing laundry! She proudly separated the whites from the colors (tattletale gray was unforgivable), and hung it all outside because she didn’t have a dryer (and besides, dryers aged fabrics too fast). Seems silly, making such a fuss over a mundane task, but I treasure the memory of being enveloped in crisp, fragrant sheets that have dried in the sun. She would not indulge me with material things. I knew not to whine for toys in the supermarket. But I was fascinated with the typewriter in the spare room, and she let me play with it. Or maybe she left me alone in there to give herself a break. Whatever. I was in heaven in that room. Writing is such a deliciously solitary pursuit. And when I emerged from my confinement, masterpiece in hand, she was my fan, my gentle reader. She fed my soul. It’s a funny thing: she’s been gone for almost 13 years, yet she still feeds my soul. Knowing her, I think she’d be both proud and embarrassed by this post, because she was humble. She taught me to be proud and humble, though I don’t always live up to either one. So what did you think of my little masterpiece? It’s a real page turner, isn’t it? All four of them. I love that juvenile writing perspective, with everything short and sweet and to the point. 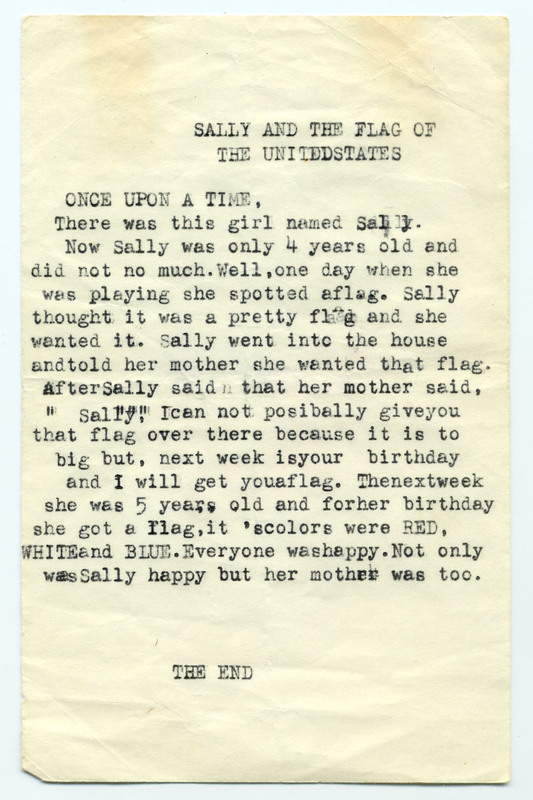 Cute on so many levels…”Not only was Sally happy but her mother was too.” That is always the best situation! Ha! So neat your Nana kept it and you found it. It is a little window back on who you were before you can really remember yourself. Thank you, Audrey! I guess it really is a little treasure. 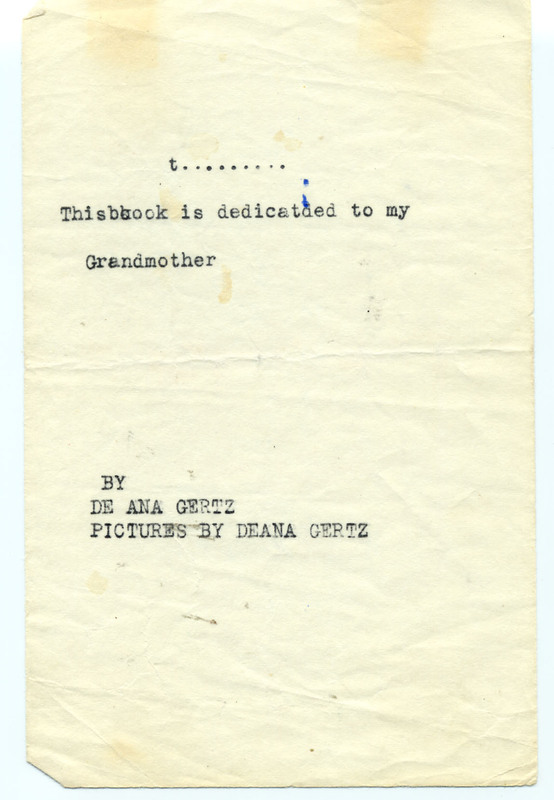 Except that if you look closely, you’ll see my grandmother wrote a subtraction on the cover. So much for its value 🙂 And it’s always tickled me that she couldn’t work that one out in her head. Thanks for reading! Loved the story! (I *did* get all the important parts of the story, so thank you, yes, I do read very well ;-)). I really enjoy stories like this. Thanks for sharing that little window into your past! You write well – keep it up! Well I always knew you could write girlfriend! I’ve been waiting for the best seller for years. 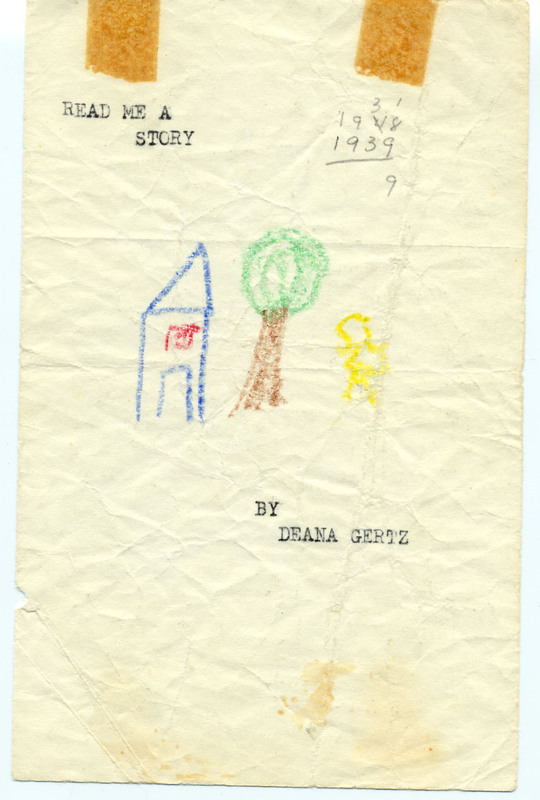 What ever happened to the book you started writing in high school? You were always the smart , creative one!!!!! I’m still waiting for the book!!!! !